Computer vision based solution for various target and project monitoring. India's agriculture is statistically the widest economic sector, which forms the basis of largest employment source and a major section of the overall social expansion. For high agricultural productivity the agriculture practices need to be implemented which could be only performed by proper agriculture/crop monitoring. 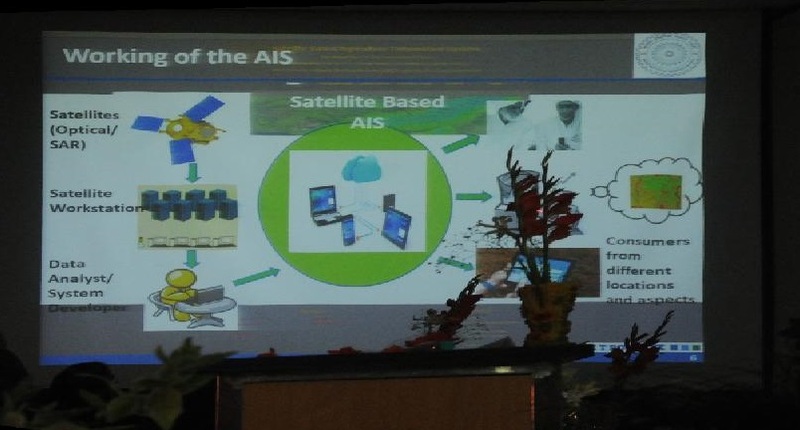 For this purpose Satellite Based Agriculture Information System (SBAIS) android application has been developed. SBAIS app is the India's first satellite data based online information system for agriculture/crop monitoring at district and tehsil level in 5 states of INDIA. The AIS app is mainly composed of two modules, namely "Classification" and "Crop Monitoring"